Finishing: Elite Design. Mounting Style: Easy to install! Industrial strength 3M Double-sided Adhesive Tape. Perfect for experts and beginners alike! All our products areonly compatible with original standard manufacturer parts/OEM. 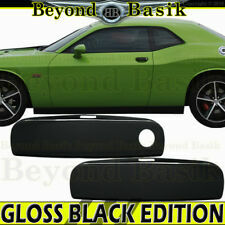 For: 2011-2019 Dodge Challenger. 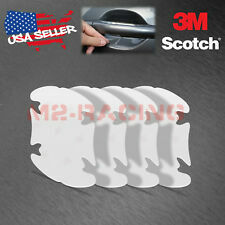 Door Handle Covers 2 Pcs. Accessory Trim Covers. No modifications needed / No drilling or cutting required. Custom Manufactured fit. Luxurious Trims that Dramatically Enhance your Vehicle’s Appearance. Easy installation with 3M automotive adhesive tape (pre-applied) and factory installation instruction is also included. No modification or cutting is required and it's a great upgrade to enhance your ride. 2011-2018 Dodge Challenger. Luxurious Trims that Dramatically Enhance your Vehicle’s Appearance. Total: 2 Pieces. 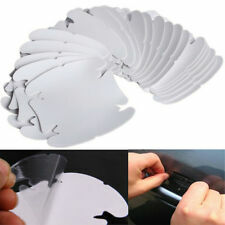 No modifications needed / No drilling or cutting required. 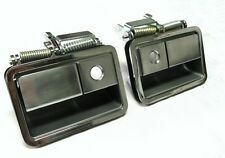 These Handles are designed for your 1970 1971 1972 1973 1974 Dodge Challenger. This is for both Right & Left Hand Handles. Make Supersized Seem Small. These are genuine MOPAR Door Pull Handles. 2010-2014 DODGE CHALLENGER. NOTE: THESE ARE INSIDE THE CAR DOOR PULL HANDLES. TO INSTALL YOU MUST TAKE OFF THE FRONT DOOR TRIM PANEL. It is in good condition with wear from normal use. PN 2999882 (r). AllDodge Challenger models. Since 1970 Experience in Mopar Musclecar Cars & Parts . Right & Left exterior outside door handles. 1970 1971 1972 1973 1974. For those who seek perfection in restoration detailing. RIGHT SIDE - PASSENGER SIDE FRONT DOOR - BRIGHT WHITE - KEYLESS ENTRY. 12 MONTHS WARRANTY AT ANY CHRYSLER, DODGE & JEEP DEALER ACROSS THE U.S.! Warranty: Daimler Chrysler stands behind their parts for 12mo/12,000 miles. Primed Black Front Right Passenger Side . 2014 Dodge Challenger SXT (2011-2014). 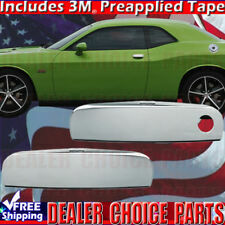 For: 2011-2014 Dodge Challenger 3.6L. 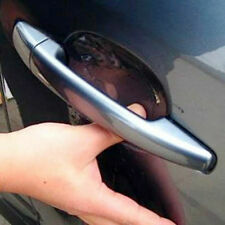 Passenger Door Exterior Handle with Bracket. Exterior Color: Silver/Billet (Paint Code: SC). Body: 2 Door Cope. Any attempt to disassemble the part will void the warranty. 2006 Chrysler 300C Srt-8. Our parts are individually inspected and everything is described/pictured to the best of our abilities. This being said, we are human and may make mistakes. Part Numbers: 1MZ84DX8AF. 2011-2013 DODGE CHALLENGER. MYMOPARPARTS MYMOPARPARTS . To confirm that this part fits your vehicle, enter your vehicle's Year, Make, Model, Trim and Engine in theCompatibility Table. 3 YEAR warranty against manufacturer defects (rusting, peeling, fading, and pitting). This is an excellent way to fix up your base model vehicles and make them look like the high end models at a fraction of the cost! It has wear from normal use. 2008-2010 Dodge Challenger. ACCESSORY TRIM COVER OVERLAY(S). Luxurious Trims that Dramatically Enhance your Vehicle’s Appearance. Door Handle Covers. PRODUCT DETAILS. Total: 4 Pieces. Dealers nationwide choose Beyond Basik primarily because they demand prompt service and products they can trust. 2005-10 Chrysler 300 Hood Release Handle Mopar 68002785AA. 2008-14 Dodge Challenger Hood Release Handle Mopar 68002785AA. Interchange Part Number: 68002785AA. 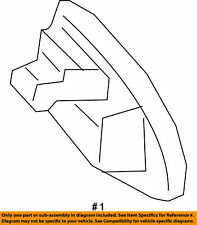 Title: Hood Latch Release Handle. 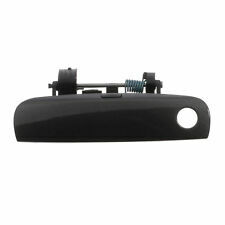 1 x Hood Latch Release Handle. Quality New and Used Parts at unbeatable prices! Part Number: 1NJ57GBSAA. Warranty Duration:Other. 1972-74 Dodge Challenger Grill EMBLEM ORIGINAL w/peg NICE! 1972-74 Dodge Challenger Grill Original Emblem w/peg. This was used in the grille of the 72-74 Challenger. The wide bar in the center is to hold it in place. Still overall excellent original piece.